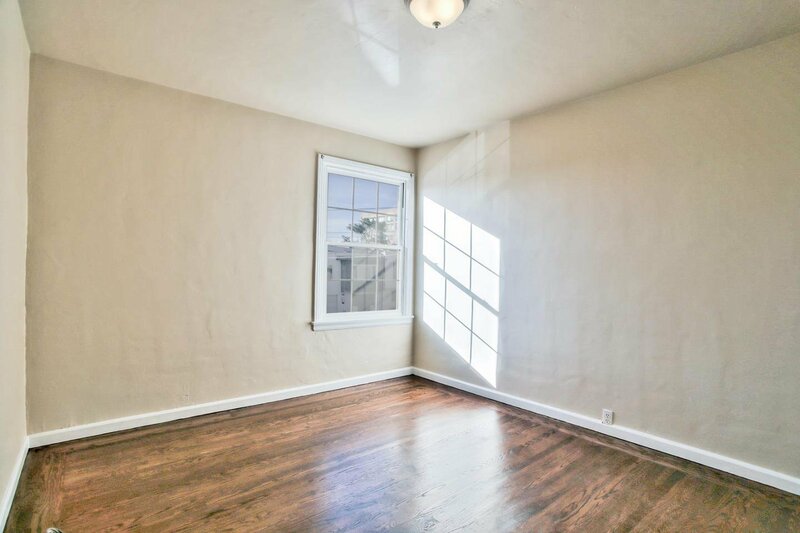 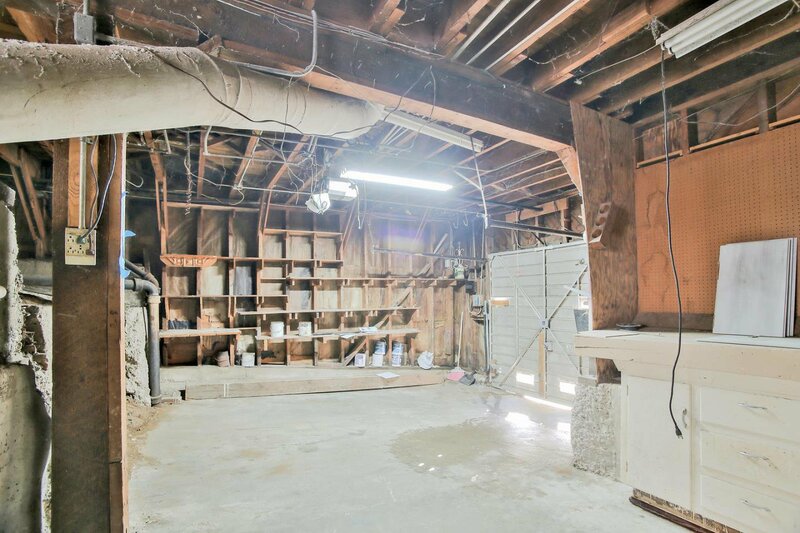 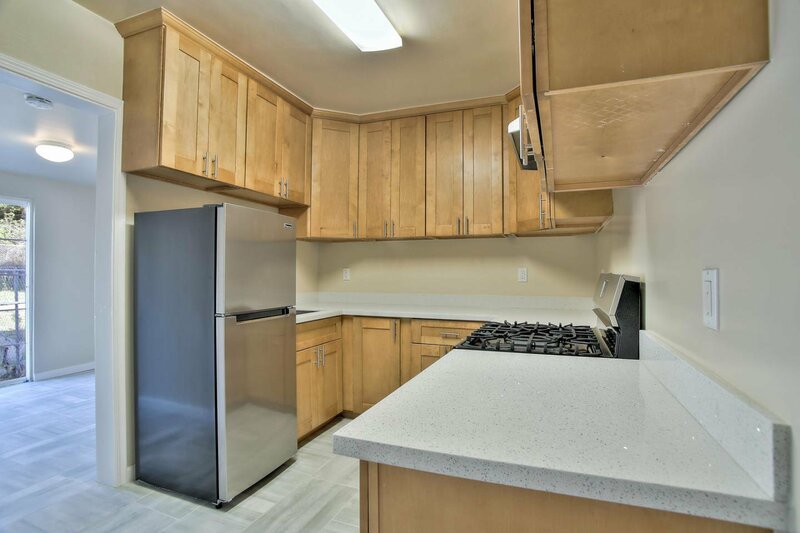 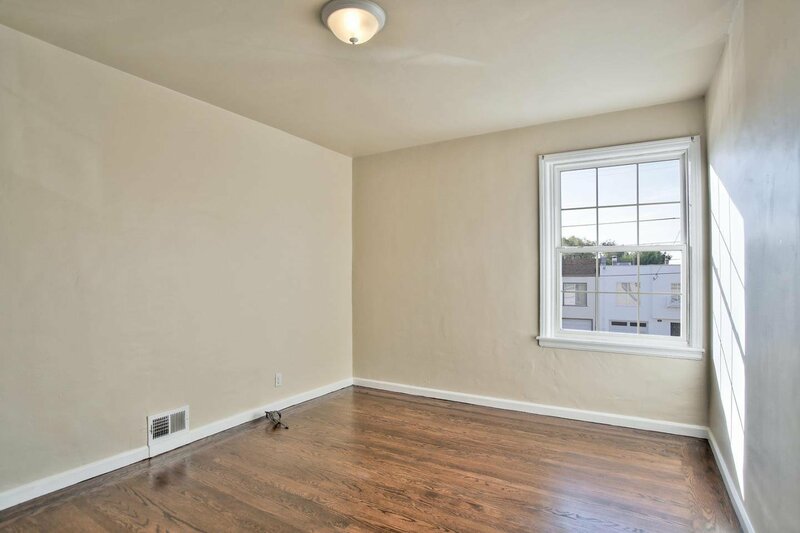 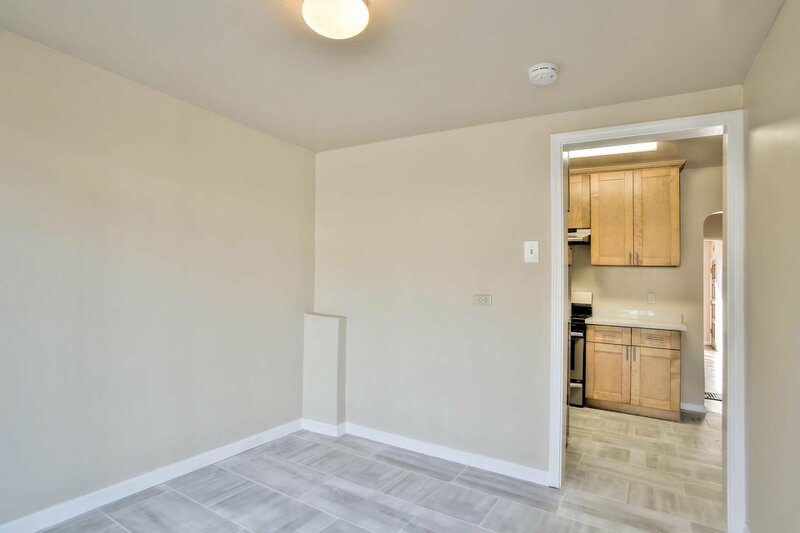 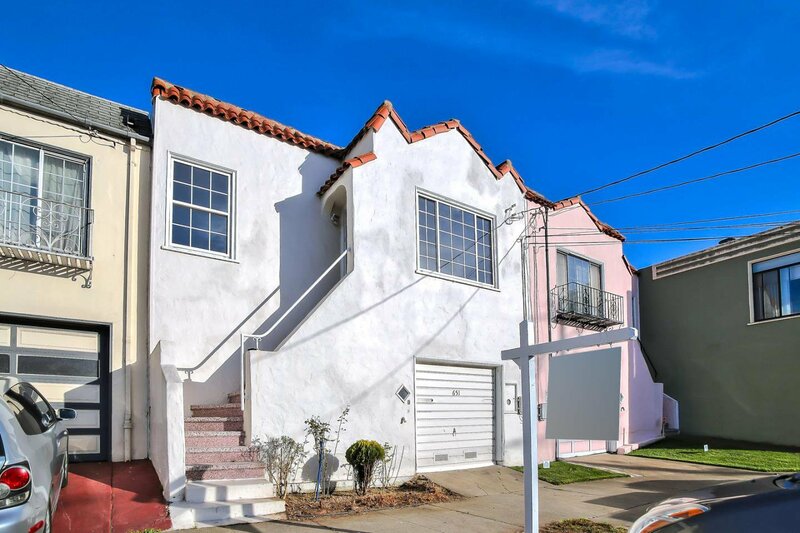 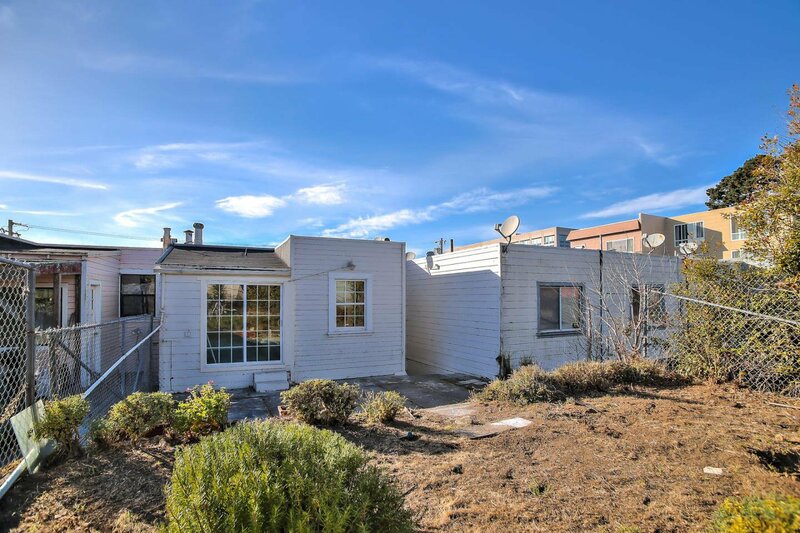 Excellent opportunity to own a single-family home near the Daly City BART Station, shopping mall, schools, and quick freeway access. 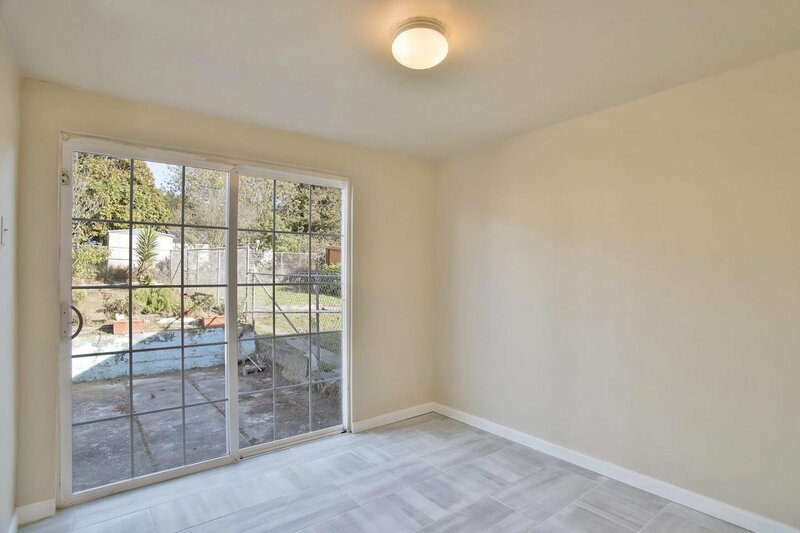 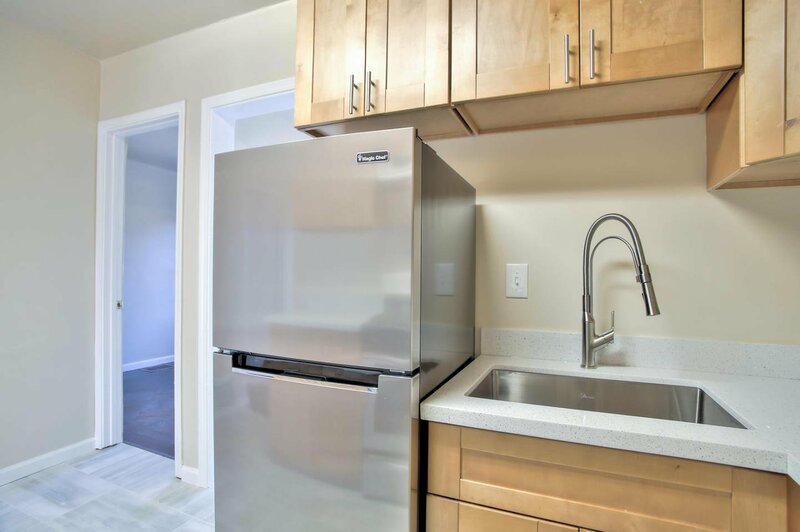 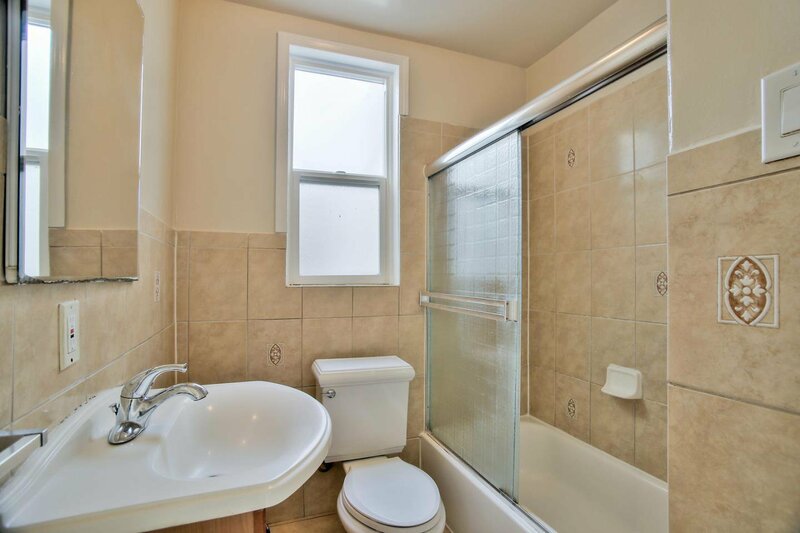 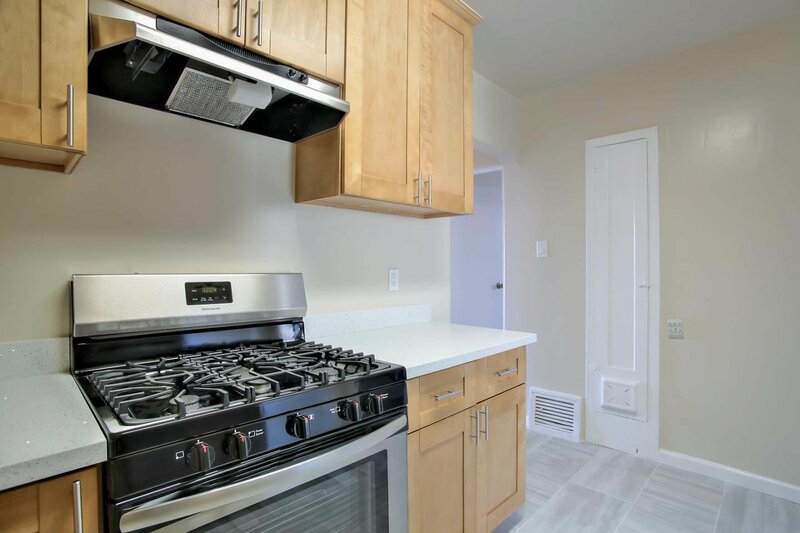 3 bedrooms on one level, 1 full bathroom with shower over tub, living room with wood burning fireplace, separate dining room, updated kitchen with Quartz countertops and new appliances. 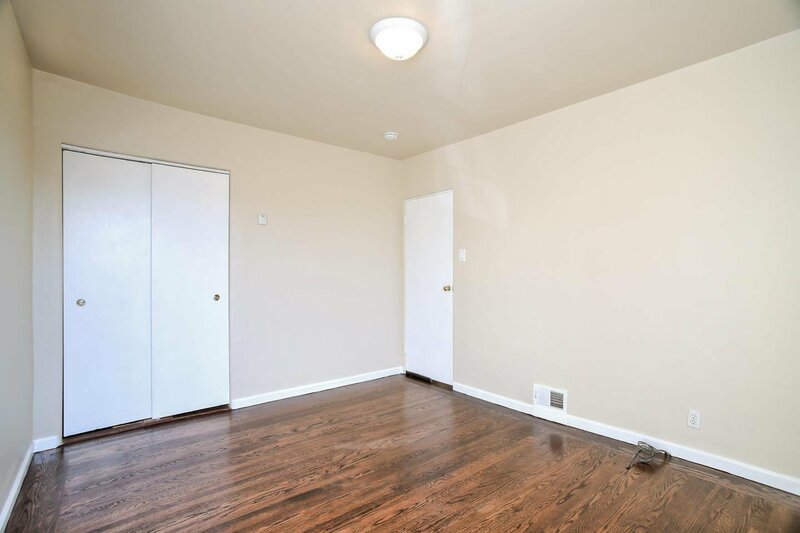 Large backyard and garage parking with ample storage. 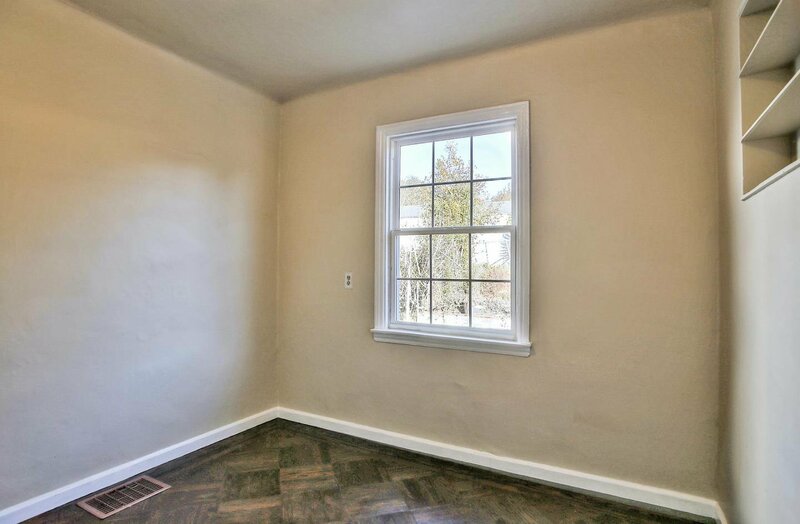 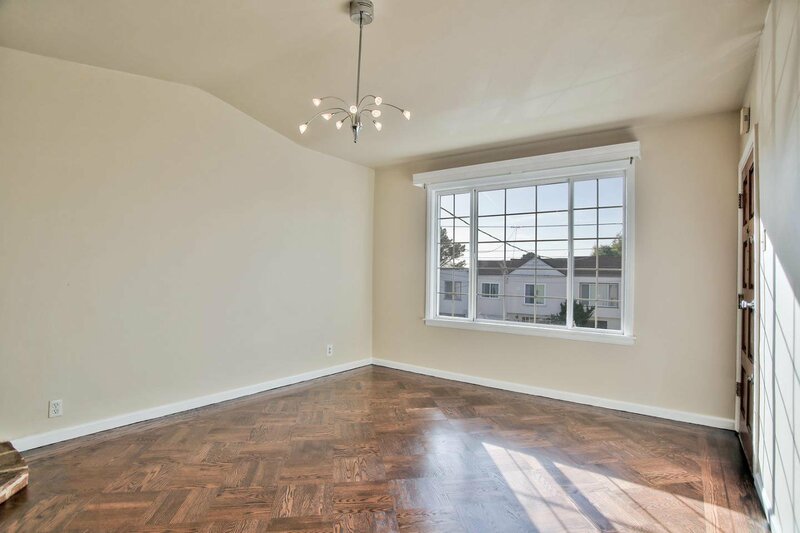 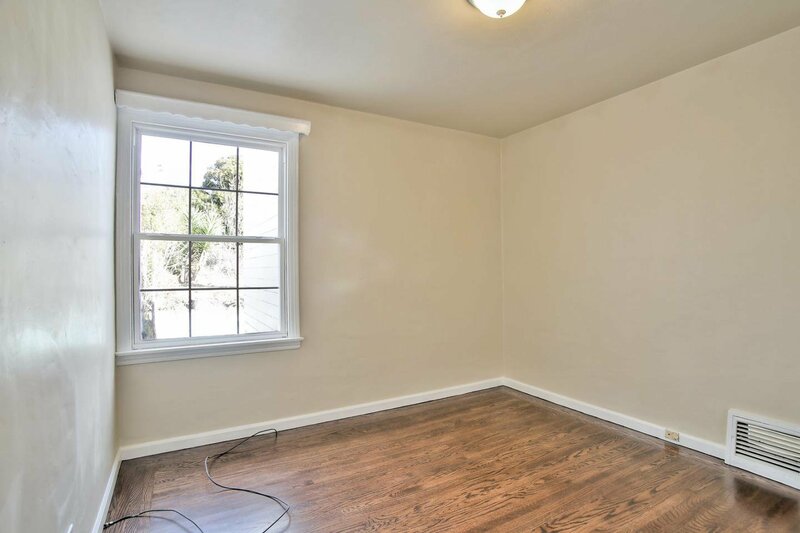 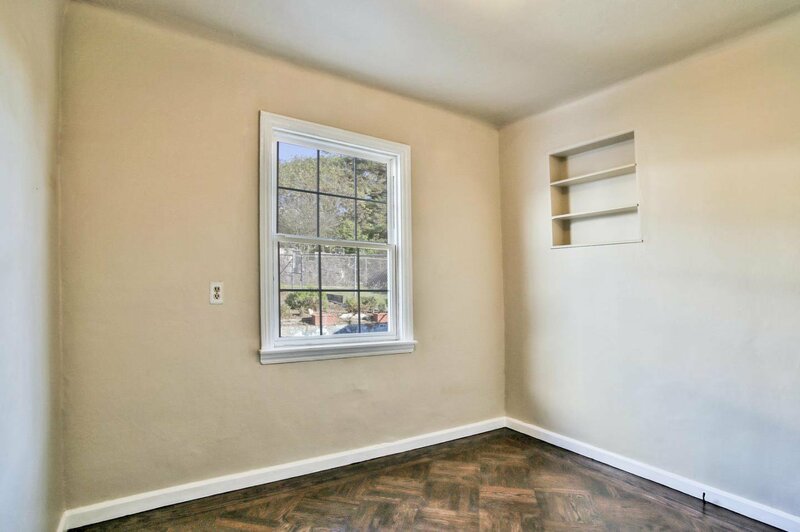 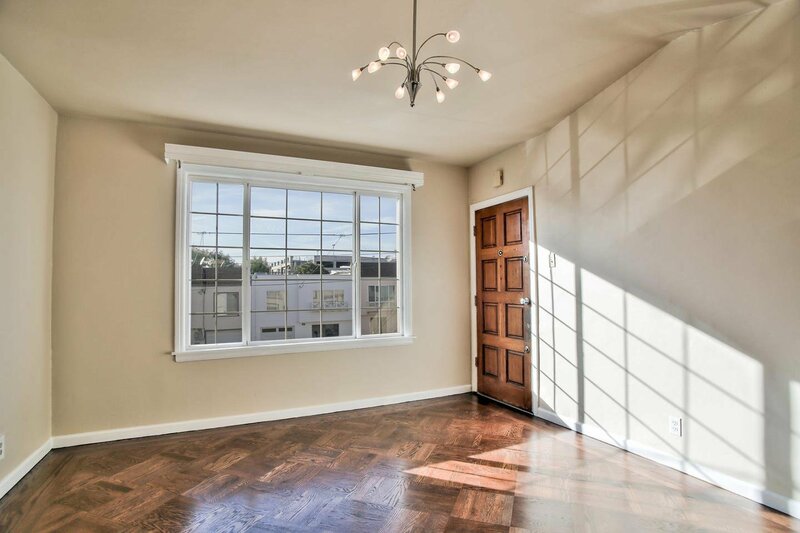 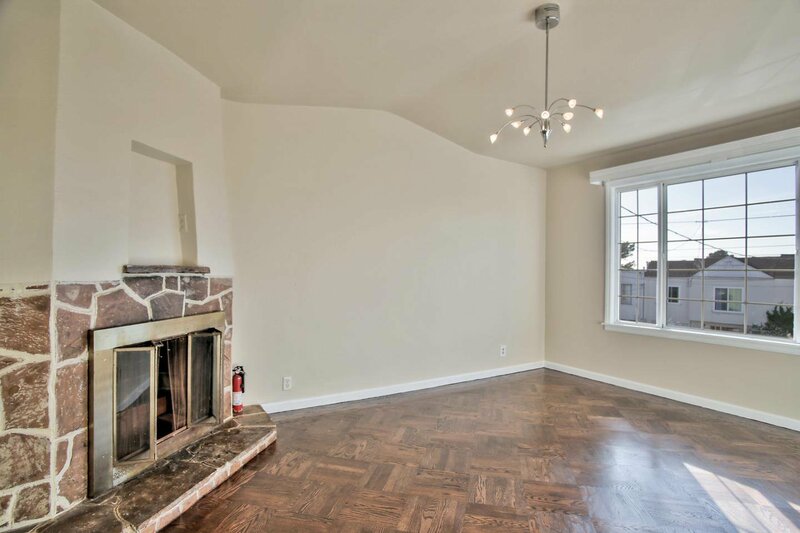 Refinished hardwood floors, dual pane windows, and freshly painted interior.